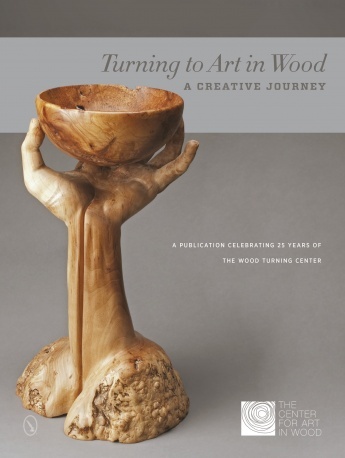 In these pages you'll find a celebration of the evolution of the Wood Turning Center's museum collection and its 25th anniversary of leading the growth awareness appreciation and promotion of artists and their creation and design of art in wood and wood in combination with other materials. To better reflect the growing recognition and importance of wood artists and their contemporary works of fine art and craft in 2011 the Center changed its name to The Center for Art in Wood. Here are more than 1000 works of art in wood including 100 from the Center's November 2011 to April 2012 exhibition and many others from its permanent collection. In addition seven essayists offer their perspectives on the Center's past and future its collection and its contribution to the field of art in wood.